By creating a memorable experience, your high asset donor relationships are guaranteed to flourish. Board Members and non Profit leaders can use our evening charters to get 3 uninterrupted hours of face time while elegantly entertaining those important guests. 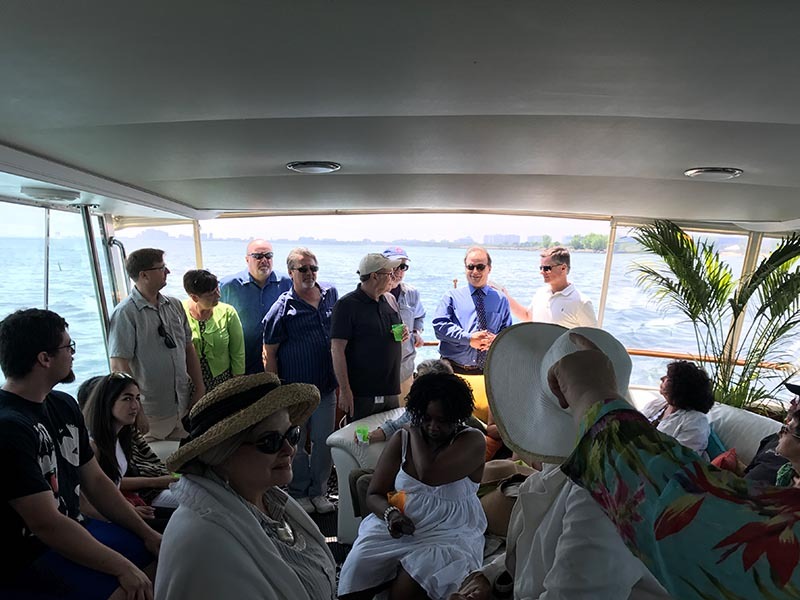 Being on a yacht with just enough space to roam around, but not enough to get lost in the crowd will provide you many opportunities to make impactful connections with your donor base. We all know how incredibly important it is to thank your donors for their commitment and generous donations. Adeline’s Sea Moose is a creative way to make sure to keep your guests interested, engaged, and experience your passions for the mission you set out to serve. We specialize in making your job easier. Our customer service has impeccable organization and creativity to make your event exactly what you need. To fully serve you and be most efficient with your time, we offer all inclusive unique charter options where catering and beverages are served through us. We can customize anything, or just put it together for you within a budget. Ask us about our Chicago fundraising ideas for non profit organizations that we can help you with. 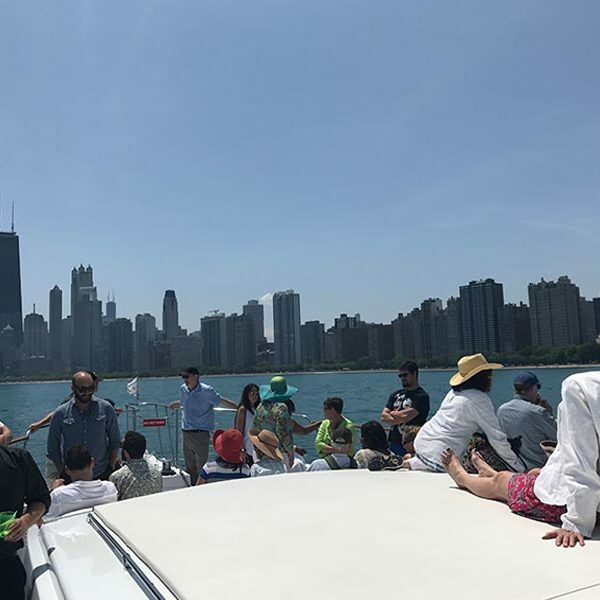 We here at Chicago private yacht rentals have some really fun and easy ideas to help your non profit organization hold fundraising events to raise money that don’t require a lot of money or effort on your part.